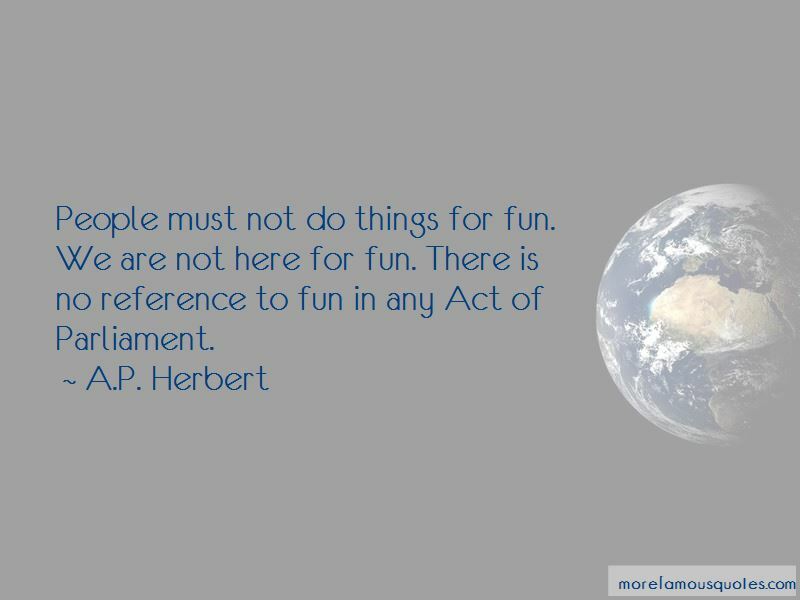 Enjoy the top 30 famous quotes, sayings and quotations by A.P. 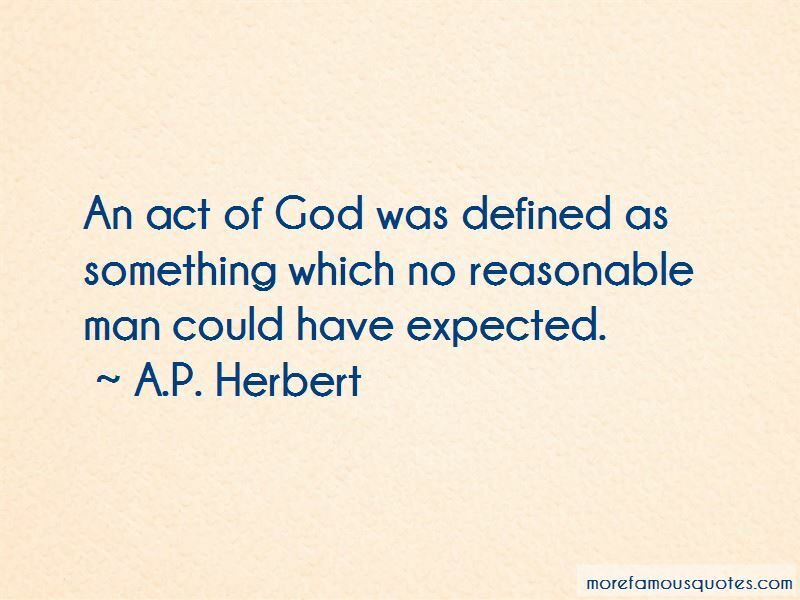 Herbert. Aven, I have given up smoking again! ... God! I feel fit. Homicidal, but fit. A different man. Irritable, moody, depressed, rude, nervy, perhaps; but the lungs are fine. Greenfly, it's difficult to see Why God, who made the rose, made thee. Want to see more pictures of A.P. 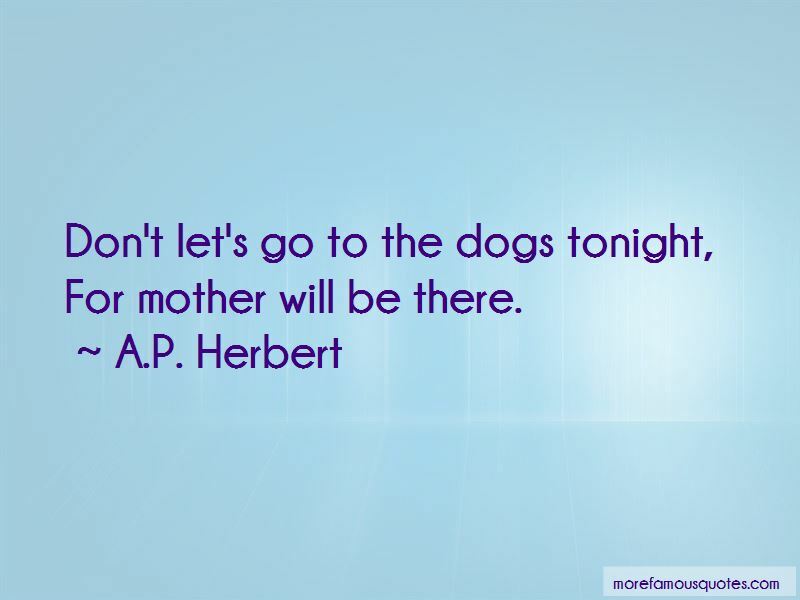 Herbert quotes? Click on image of A.P. 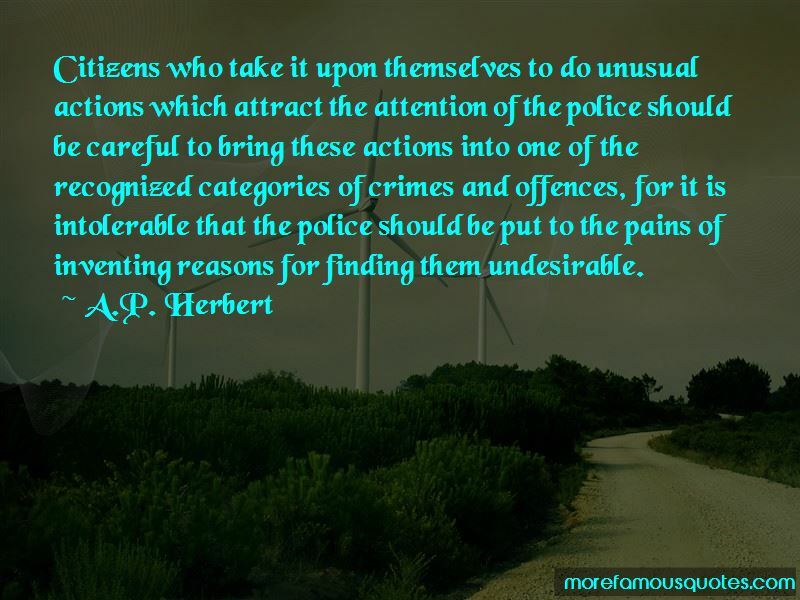 Herbert quotes to view full size.